The Gémino H Abad Awards for Poetry and for Literary Criticism were established in 2015 with support from an anonymous donor to honor University Professor Emeritus Gémino H Abad for his invaluable contribution to the Humanities particularly to poetry and to literary criticism. 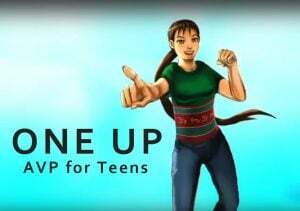 The Awards are managed by the Department of English and Comparative Literature University of the Philippines (UP) Diliman for and on behalf of the UP Office of the Vice President for Academic Affairs. 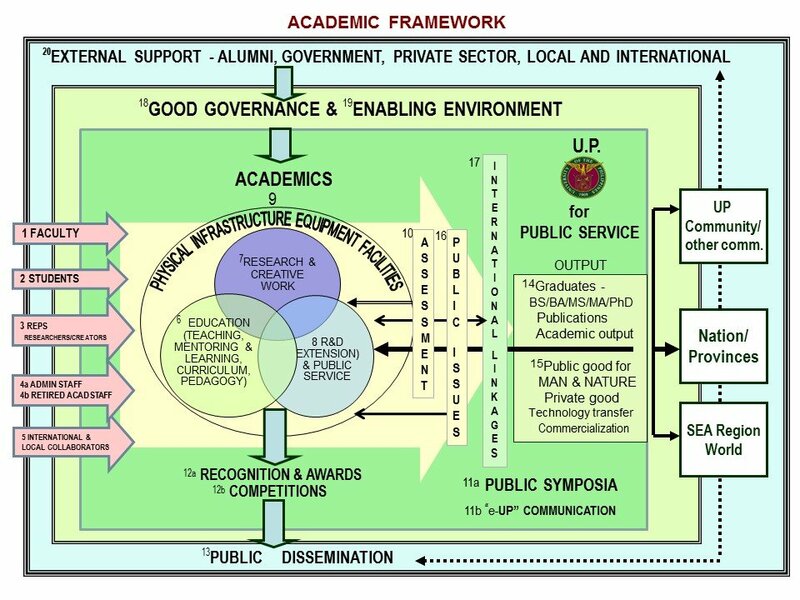 The judges will come from relevant constituent campuses of the UP system. 1. The competition is open to all undergraduate and postgraduate students officially registered in any of the eight constituent campuses of the UP System. 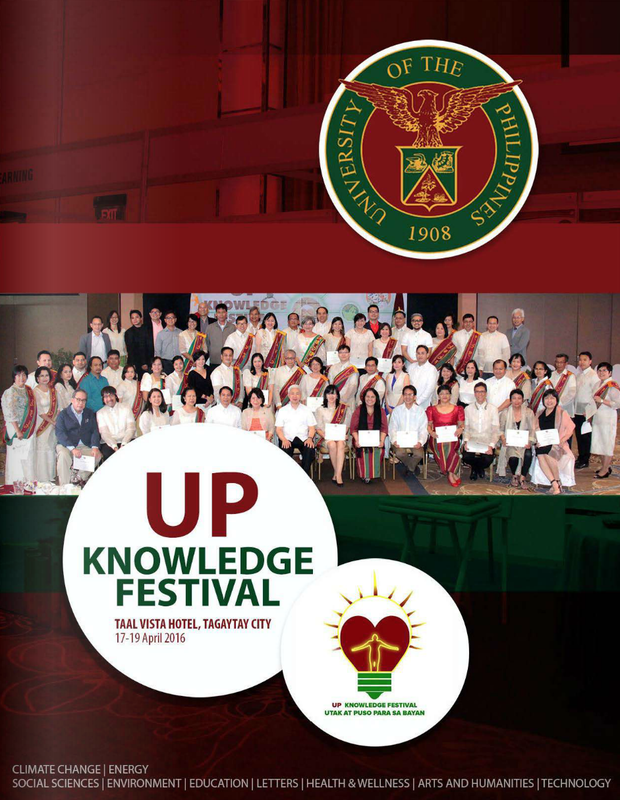 UP faculty members who are enrolled in postgraduate studies are eligible to participate in the competition. 2. Entries must be unpublished and must not have won in any competition, local or international. 3. The competition has one division, English, and two categories: (1) Poetry and (2) Literary Criticism. 4. Entries for the Poetry Category may be on any topic. It must consist of at least five (5) poems and/or no more than a total of 10 pages. A collective title is optional. 5. Entries for the Literary Criticism Category must have as topic only literary texts by Filipino authors but not limited to texts written in English. Entries must have a word count of between 4000 to 7500 words. 6. Only one entry per category is allowed. However, one may submit an entry in both the Poetry and the Literary Criticism categories. 7. Submission of print and digital copies must be accompanied by a notarized entry form and by a photocopy of the contestant’s student registration form. These forms serve to verify the identity of a contestant registered in any of the geographically discrete constituent campuses of the UP System. The contestant’s name should not appear on any page of the printed and digital copies of the entry. Submissions that do not comply with these requirements will be disqualified. 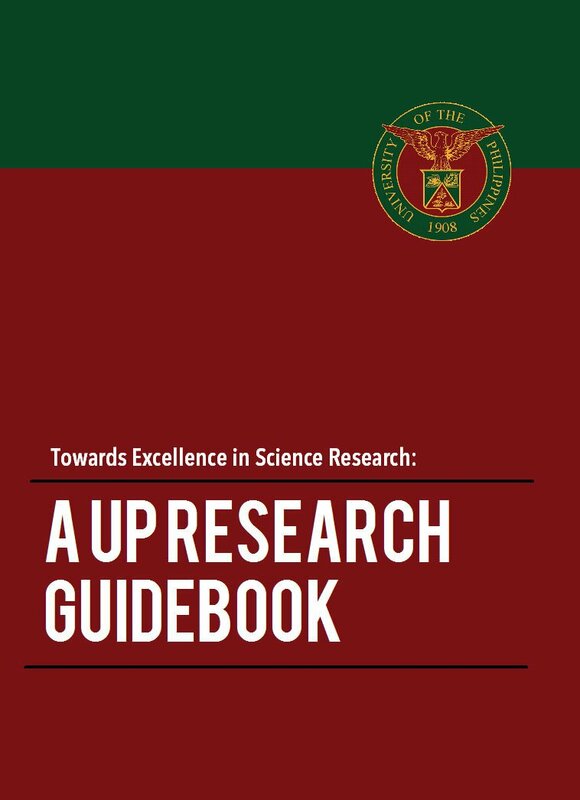 for and on behalf of the UP Office of the Vice President for Academic Affairs. (i) Should a contestant wish to submit in both the Poetry and Literary Criticism categories, the entry for each category must be submitted in separate envelopes. (ii) Entries to the Literary Criticism category must be double spaced on A4-size paper, font style Times New Roman, and in font size 12. 8. In submitting an entry, contestants represent and warrant that the works submitted are their own and that they have absolute ownership of all intellectual property rights over the works. 9. The decision of the judges is final. 10. By submitting their entries to the contest, contestants are deemed to have granted UP the right to publish these works in print and online.